Canadian diplomats are fanning out across the United States to talk up the benefits of trade with state and local leaders and counter what senior officials see as a worrying mood of protectionism swirling through the U.S. election campaign. Amid voter anger about the supposed harm done by international trade deals, both Republican presidential nominee Donald Trump and Democratic rival Hillary Clinton have talked about altering the three-nation North American Free Trade Agreement. That could have calamitous results for Canada, which sends 75 per cent of all its exports to the United States. Jacksonville, FL – FPInnovations and Auburn University , through its Alabama Center for Paper and Bioresource Engineering (AC – P A BE), today announced they have signed a Memorandum of Understanding (MOU) to form a partnership to introduce and implement FPInnovations’ Near – Neutral Brightening ( NNB ) technology and other technical services to the forest products industry in Alabama, and over time to the broader U.S. Southeast The five – year agreement initially aims to bring NNB technology to AC – PABE’s member mills in Alabama, while facilitating the transfer of FPInnovations’ technical services to Alabama and neighboring states. 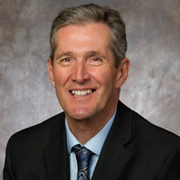 WINNIPEG — Premier Brian Pallister won’t discuss details of a potential deal to save the Tolko Industries pulp-and-paper mill in The Pas in northern Manitoba. Tolko announced last month that it plans to close the mill on Dec. 2 because it is no longer financially viable. The move would put more than 300 people out of work. An international company — who no one will name — has sent a letter of intent about possibly buying the mill, subject to several conditions. Union representative Paul McKie says the deal still has hurdles to overcome but workers have a renewed sense of optimism. Pallister says he will not release any details until something is firmed up. “I don’t want to be premature in my comments and I don’t want to raise hopes,” he said Tuesday. The BC government is partnering with the BC Forest Safety Council and the Council of Forest Industries (COFI) on two new Forest Workforce projects. The BCFSC will focus on ensuring that competency standards and evaluations for forestry workers are up to par with the Forest Workforce Initiative Recruitment Competency Standards Project. Meanwhile COFI will be looking to revitalize the forestry workforce. “The forest sector is really looking at a demographic shift,” says CEO Susan Yurkovich. “Over the next 10 years or so, we expect to see about 50% of our skilled workforce retiring. So we’ll be looking to hire probably about 2,700 employees per year every year for the next 10 years.” The Forest Workforce Recruitment Initiative Project aims to help potential workers navigate the process of joining the industry. Aligning with July export gains, B.C. manufacturing picked up steam during the month. …B.C.’s gain largely reflected growth in the wood-product sector of 10% underpinned by sawmill production and a large increase in “other wood manufacturing.” …Manufacturing will continue to benefit from a low Canadian dollar and an improving U.S. economy but faces risks from forestry. With the expired softwood lumber agreement grace period coming to a close by mid-October and a new deal seemingly out of reach, tariffs are likely to be introduced by the U.S. This is a key risk to further sector gains and manufacturing volumes as a whole. Canfor’s Vavenby sawmill was turning out lumber at 85,000 board feet per hour during a public tour last week. That was about how much the old Camp Two sawmill in Clearwater used to produce in a shift, according to Warren MacLennan, who used to load boxcars with lumber for Clearwater Timber Products 30 or 40 years ago. Canfor-Vavenby more typically produces about 600,000 board feet of lumber per 10-hour shift, according to John Gerber, the sawmill’s human resources manager. At two shifts per day, Monday to Thursday, that works out to 1.2 million per day or 4.8 million board feet per week. In addition to the production shifts, there are three-12 hour shifts on Fridays, Saturdays and Sundays for maintenance and cleanup. Weyerhaeuser lost a case before the Vermont Supreme Court that justices said could cost the company more than $1 million because loggers cut more timber than allowed under the state’s current use program. The program grants tax breaks meant to discourage development of forests and farmland. Plum Creek Maine Timberlands brought the case after it lost its eligibility under the program for 56,600 acres in Caledonia and Essex counties. Weyerhaeuser has since purchased Plum Creek Maine Timberlands. In a split decision Sept. 16, the state Supreme Court overturned a 2014 Essex Superior Court ruling that left the land in the current use program against the recommendation of the Department of Forests, Parks and Recreation. Think an 18-story residence building made of wood sounds like a bad idea in a rainy, earthquake-prone city like Vancouver? Well, you’d be right, so it’s a good thing that UBC’s new Tall Wood Building — Brock Commons — isn’t actually a wooden building. Wait, what? “Technically we would refer to Brock Commons as a hybrid, mass timber structure,” said Perry Adebar, UBC’s civil engineering department head and an expert in high-rise, concrete buildings like the ones that make up most of Vancouver’s skyline. Brock Commons, which is advertised as the world’s tallest wood building (it isn’t) is a mix of a lot of different materials like most high-rises today. The new residence hall has a concrete foundation and two concrete cores. It has glass windows, steel connectors and a wood fibre, high-pressure laminate (which isn’t really wood). So where does the wood come in? 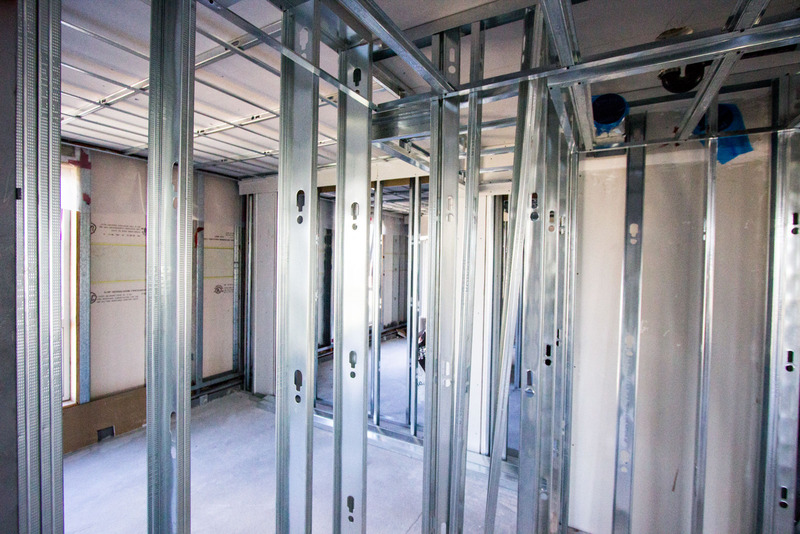 Brock Commons is being touted as a very environmentally friendly building. 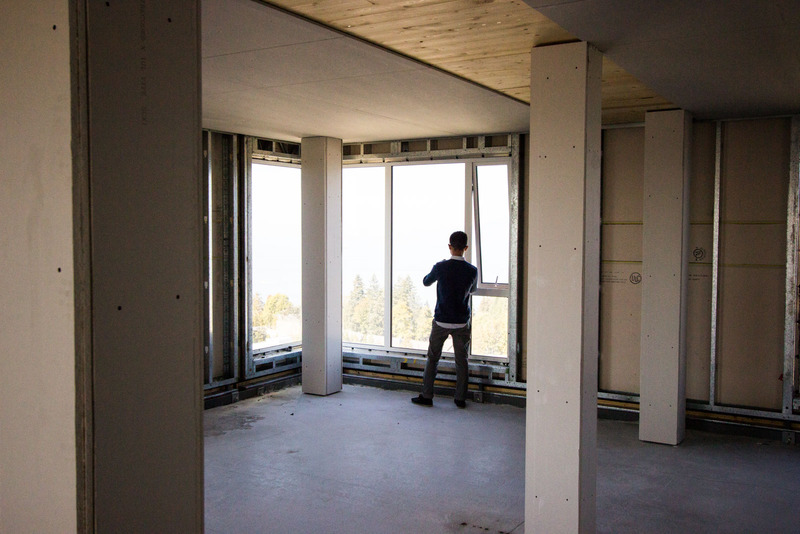 While it’s on track to be a LEED Gold Certified building (as are most UBC buildings nowadays), John Metras, the managing director of UBC Infrastructure Development, sees the wood building as going beyond just a certification. While much of its environmental impact has yet to quantified, Brock is on track to be a very green building, at least compared to it’s cement and steel siblings. 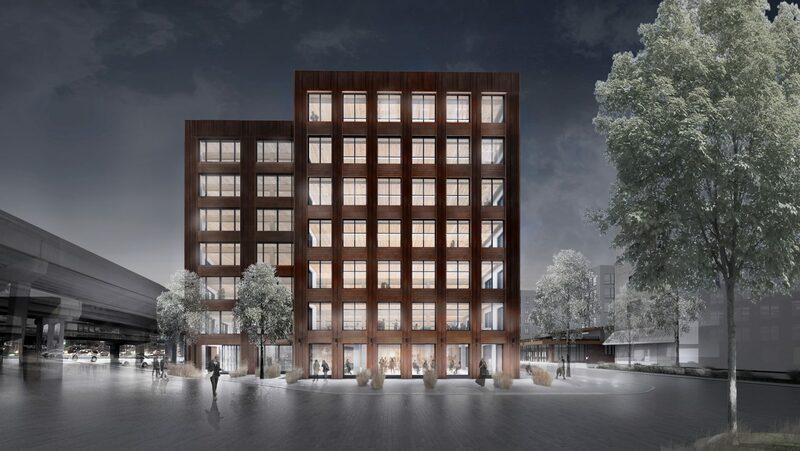 “Massive timber is actually storing carbon in the building and that goes towards our goal in capturing the carbon,” said Frank Lam, senior chair professor of wood building design and construction in the faculty of forestry. For more than a century, the designers of tall buildings have used mostly concrete and steel. But advances in structural engineering have sparked new interest among architects in one of the world’s oldest building materials: wood. Here & Now’s Jeremy Hobson talks with Michael Green, a Vancouver-based architect who says wood is just as strong as concrete or steel — and more sustainable. His firm, Michael Green Architecture, just finished construction on the first tall timber building in the U.S. — a seven-story office building in Minneapolis called T3. It’s also planning construction of a 35-story tower in Paris, which, if completed, would be the world’s tallest residential building made out of wood. VICTORIA – The Forest Practices Board will examine the activities of Chu Cho Industries LP on non-replaceable forest licence A62375, during the week of Oct. 3, 2016. Chu Cho Industries operates under the Economic Development Corporation of the Tsay Keh Dene Nation. The auditors will examine operational planning, harvesting, roads, bridges, silviculture, and wildfire protection practices for compliance with the Forest and Range Practices Act and the Wildfire Act. 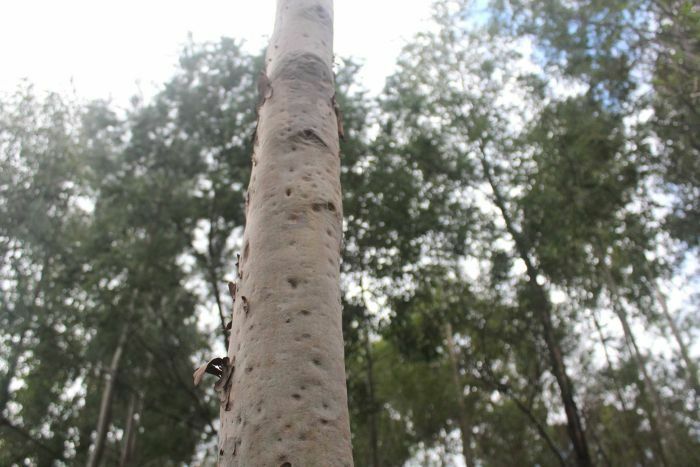 The forestry licence expired in August 2015 and harvesting operations have been completed. The audit includes all activities carried out between October 2014 and October 2016. This year Millar Western is celebrating the planting of their 200 millionth tree seedling since the company’s planting operations began in 1977. Tim McCready, Millar Western Superintendent of Forestry, said that this is a very exciting accomplishment for the company. “It’s extremely rewarding to know that we’ve got a future out there, and that there’s really great young forests that have come from planting all these trees,” he said. Millar Western maintains an attitude of sustainability towards reforestation, McCready said, and making sure there are healthy and vigorous forests for the future. “Seeing some of the successful plantations that we’ve produced, it’s sort of all the more motivation to go out there and put awesome young forests back on the landscape,” McCready said. BELLA BELLA — “The promises that Queen Victoria made to our ancestors mean a lot to our people today,” local resident Constance Tallio said after the community gathering. She doesn’t believe the British monarchy has kept Victoria’s promise to the Heiltsuk, but she was still holding out hope that the younger generation of royals would do more to promote the rights of indigenous people… Conservation was the cornerstone of the royals’ visit to B.C.’s Central Coast. The duke and duchess offered a royal endorsement of the Great Bear Rainforest under the Queen’s Commonwealth Canopy, which promotes conservation of indigenous forests. William told a small audience during the dedication that environmental protection and collaboration with indigenous people is a priority for Queen Elizabeth II. From trees to fish to helicopters, there was plenty for kids to see at National Forest Week at McLean Mill last week. The largest group of students—312—descended on the mill to take part in the event put on by Port Alberni’s Ministry of Forests, Lands and Natural Resources office in partnership with local environmental organizations and forestry companies. The Gr. 4, 5 and 6 students learned about everything from firefighting to fish to marine invertebrates during the all-day event on Wednesday, Sept. 21. It makes companies like TimberWest enthused for the future of forestry in the Alberni Valley. Give a kid a toy and he’ll play with for a day… Downie Timber brought some of their heavy machinery to the parking lot of the Revelstoke Forum last Thursday, Sept. 22, to herald a new agreement between the mill and Revelstoke Secondary School. The agreement will give students the opportunity to start their pre-apprenticeship in a trade at the mill while they’re still in high school. “That gets them the hours, gets them in the Industry Training Authority, and gets them started on their career direction,” said Jeff Colvin, RSS’ career advisor. “It puts them on the track for a Red Seal certification depending on the trade.” The program is starting this year with one student a candidate in Downie’s heavy duty mechanic department. Victoria – Minister Steve Thomson met with 32 coastal community mayors and councillors last night to discuss how forestry is impacting the towns and cities they represent. The meeting, organized by the Truck Loggers Association (TLA), gave mayors an opportunity to share directly with Minister Thomson what was captured in the TLA’s report, Community Perspectives On The BC Coastal Forest Industry. Communication was the focus for community leaders and Minister Thomson agreed. “It’s about proactive engagement upfront,” Thomson explained. “Communicating our practices and working with your communities to make accommodations.” David Elstone, TLA Executive Director understands the value of good communication. … However over the last 30 years or so Vancouver Islanders have witnessed the virtual extinction of the ancient rainforest. Log by log, some 1,000 years old, the individual trees have been cut for profit, and their supporting ecosystems changed forever. The Association of B.C. Municipalities have requested a moratorium on the removal of old growth forest so towns like Port Renfrew have a future in tourism. So far this has not happened. If people are willing to protest in a parking lot, then consider making this an issue in the next election. A historic agreement between Coastal First Nations, the Government of B.C., the logging and pulp industry and environmental NGOs has enabled over two dozen First Nations communities to attract $200 million in new investment to conserve, beautify and develop the Great Bear Rainforest conservation economy. Coast Funds, a partnership between First Nations along the Great Bear Rainforest, the province, industry and environmental groups announced last week some early positive signs of preserving and developing the conservation economy over the past eight years. “Coast Funds was created from an unprecedented level of collaboration and leadership by First Nations throughout coastal British Columbia that continues to grow stronger. The Bitterroot Forest Restoration Committee had spent hundreds of hours in meetings, tours and visits with local landowners in an effort to put together a fuel reduction project in the area. The Roaring Lion Fire burned through more than 260 acres that were proposed to be hand thinned under the Westside Collaborative Vegetation Management Project. The bulk of the 2,327acres that would be thinned is just south of the lands burned this summer. The committee toured both the area that burned and the remainder of the proposed project Monday. They learned that Bitterroot Forest officials plan to salvage log about 50 acres near the two trailheads that were burned over. After two devastating years of fires in the Northwest, it seems fire season brings only destruction. In 2014 and 2015 alone, more than half a million acres burned. But wildfires do have an upside. 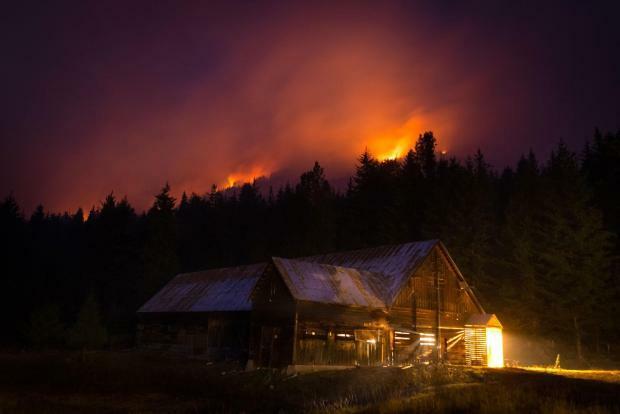 The U.S. Forest Service reported earlier this month that the intensity of the Buck Creek/Saul Fire in the Okanogan-Wenatchee National Forest is actually beneficial to the long-term health of the forest. Firefighters reported that fire didn’t burn evenly. Some areas were untouched, others were scorched. This mosaic of burned and unburned areas helps the forest recover from the blaze. Paul Hessburg is a research landscape ecologist with the Forest Service. “Using natural wildfire ignitions to burn heavy fuels and thin the forest… is an ideal and safe way to begin to ‘reset’ the natural burn patchwork that once existed on this landscape,” Hessburg says. Montana’s public lands are an incredible piece of our heritage and play a vital role in our state’s economy. Ensuring the viability of the outdoor industry into the future requires a commitment to the land. A healthy forest, abundant wildlife, clean water and the ability to enjoy these landscapes are notions that Montanans from all stripes support. Those who derive a living from the land and recreate on it are equally committed to this goal. With over $5 billion in annual revenue through outdoor recreation, it’s clear that the ability to recreate is a valuable economic driver that needs to be utilized and promoted – including motorized recreation. Our landscapes provide numerous opportunities for responsible environmental stewardship and increased access for recreation. In response to the Guest Opinion submitted by Rep. Raul Labrador, which appeared in the Sept. 15 Idaho Statesman: Thank you. I am proud of your efforts to save our forests and improve the way our forest fires are funded. Because the high cost of catastrophic fires eats up large portions of the Forest Service management budget, we need to make our forests productive instead of a total loss. Environmentalists believe fire is nature’s way. I believe it is also. But I believe that controlled fires and excessive fuels can be managed appropriately. Our forests are a valued natural treasure. We have the technology and experience to save our forests and be true to our environment. Catastrophic fires only destroy nature, sometimes for generations, and often with excessive property damage. About 40 Rim Country residents last week puzzled their way through an attempt to explain the enormous complexity and impact of the Tonto National Forest’s effort to overhaul it’s plan to manage 3 million acres of drought-plagued, insect-tormented, loved-to-death forest. The Tonto National Forest has launched a three-year effort to overhaul the blueprint for managing one of the most scenic, diverse, endangered landscapes in the country. Some 6 million people annually camp, off-road, hunt, fish, hike, drive, cherish and abuse a sprawling expanse of land that starts in the creosote barrens and saguaro highlands of Phoenix and extends to the high, cool forested edge of the Mogollon Rim. The budget mess with wildland firefighting is under intense scrutiny in the Congress. The committees working on legislation to try to fix the problem are unaware of the history of how we came to the current impasse in fighting forest and range fires — and are headed down the wrong road. Currently under consideration is legislative language that would require the Forest Service to fight fire just like its sister agency, the Bureau of Land Management. The deep thinkers are looking at the balance sheets and have noticed the BLM fights fire more cheaply and more efficiently than the Forest Service. Obviously, if the Forest Service follows suit, firefighting costs will go down and things will improve. A bill by Assemblyman Brian Dahle, R-Bieber, that removes red tape for those who want to thin forest on private land was signed into law, his office announced Monday. AB 2029 extends a pilot project that exempts landowners from having to file a timber harvest plan if they want to cut down trees less than 24 inches in diameter. The pilot program, put in place in 2013, allowed landowners to conduct small-scale thinning projects to reduce fire risk and give larger trees more room to grow. The initial program targeted parts of California prone to wildfires. “This program is still new but I’ve heard from mutilple landowners in Northern California that it is a critical tool,” Dahle said in a prepared statement. A forestry veteran says industry must be wary of government calls for agroforestry to play a more significant role in timber production. Minister for Agriculture Barnaby Joyce announced a $520,000 research and development project in May to look into growing trees for harvest on farmland. …The Victorian timber industry then expressed a similar interest in agroforestry in September with the release of the Forestry Industry Taskforce Statement of Intent. The Taskforce is made up of foresters, unions and conservation groups working to balance the needs of the timber industry with the interests of conservationists and chair Professor Don Henry said agroforestry could play a significant role. variations and differing impacts depending on fire management. Natural Resources Canada annual State of Canada’s Forests Report focuses this year on climate change and how forests can be part of Canada’s climate change solution. The theme for this year’s report is climate change and explores the impacts climate change is having on Canada’s forests through fire, bugs and disease; how the forest sector and communities are adapting through sustainable management practices and innovative uses of wood and wood products; and how forests can be part of Canada’s climate change solution. An international study, which includes a researcher from the University of Calgary, has found that two trees in Alberta and British Columbia use the same genes to adapt to different climates — a discovery that could have practical applications for the forestry industry. The research, published Friday in the journal Science, studied lodgepole pine and interior spruce to determine which genes helped the trees adapt to varying climates throughout the two provinces. “We sequenced genomes from many different species across the ranges,” said Sam Yeaman, an assistant professor in the U of C’s faculty of science who’s a co-author on the study. “We found that there were about 47 genes that were specifically helping these trees adapt to their environment in both pine and spruce. 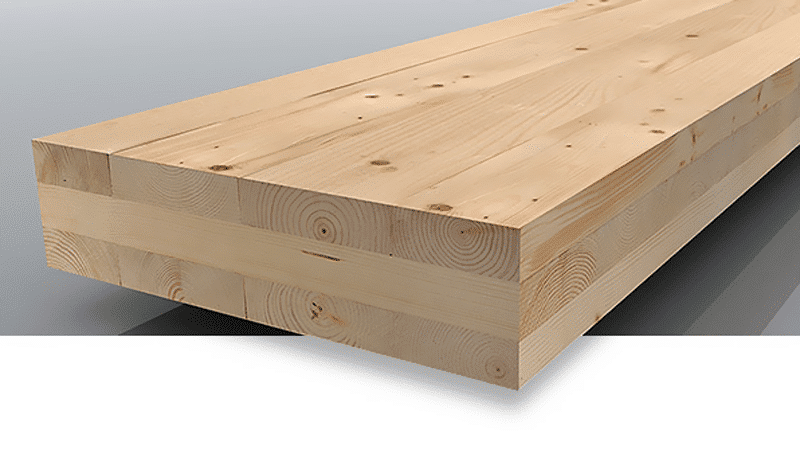 As the deadline approaches to settle a new Softwood Lumber Agreement between Canada and the U.S., Northern Ontario stakeholders are weighing in on what could happen to the industry if a new agreement isn’t secured by the cutoff date. …Christine Leduc, director of public affairs for EACOM Timber Corporation, said the company is disappointed a new agreement couldn’t be ratified by June, despite assurances by both Prime Minister Justin Trudeau and President Barack Obama in March that it was a priority. For EACOM, whose Northern Ontario operations include mills in Timmins, Elk Lake, Gogama, Ear Falls and Nairn Centre, a deal must be “commercially reasonable,” and maintain Ontario’s share of the U.S. market, Leduc noted. Based on the 2006 agreement, that equates to 3.34 per cent.